Ever wanted to try out Gamerankings’ highest rated RTS game of all time? Or ever fancied trying out its sequel, the most comprehensive WWII real-time-strategy game ever made? Well from today at 6pm, Company of Heroes, Company of Heroes 2 and all their associated expansion packs will be available to play on Steam for free until Monday 31st August at 6pm BST. The Company of Heroes franchise free weekend ushers in Company of Heroes 2: The British Forces which is launching on September 3rd and is available to pre-order now with a 10% discount for new players and a 20% discount for anyone who owns any previous Company of Heroes product on Steam. 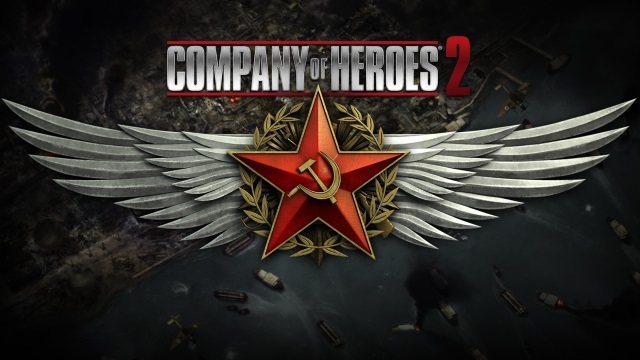 This standalone multiplayer expansion does not require owning any other Company of Heroes 2 entry to play and features a whole host of exciting new content including: 15 new units, up to 6 new commanders and 8 all new multiplayer maps. Last but not least, a Limited Free Trial for the British Forces will be run from Monday August 31st 10am PST/6pm BST/7pm CET to Wednesday September 2nd 2pm PST/10pm BST/ 11pm CET. Up to 55,000 free keys for this Limited Free Trial will be distributed through press partners starting Sunday August 30th; and anyone who pre-ordered the game will also be automatically granted access to it.